The most romantic day of the year is almost around the corner. Looking for the perfect way to say I Love You this Valentine’s Day? 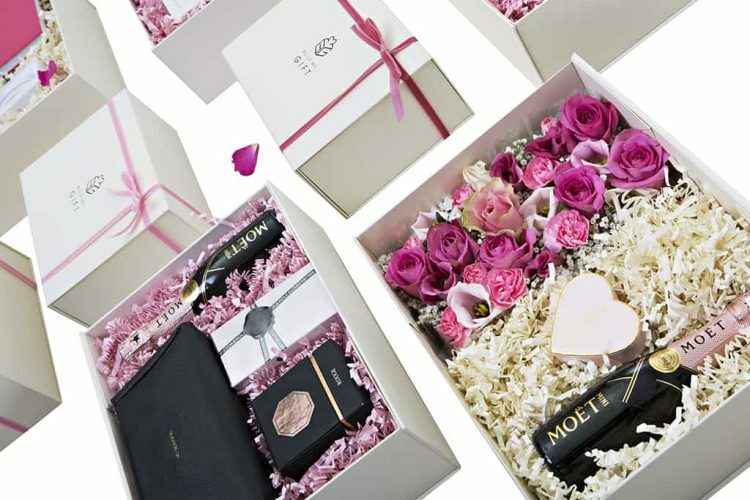 Explore our luxurious selection of Valentine’s Gifts. 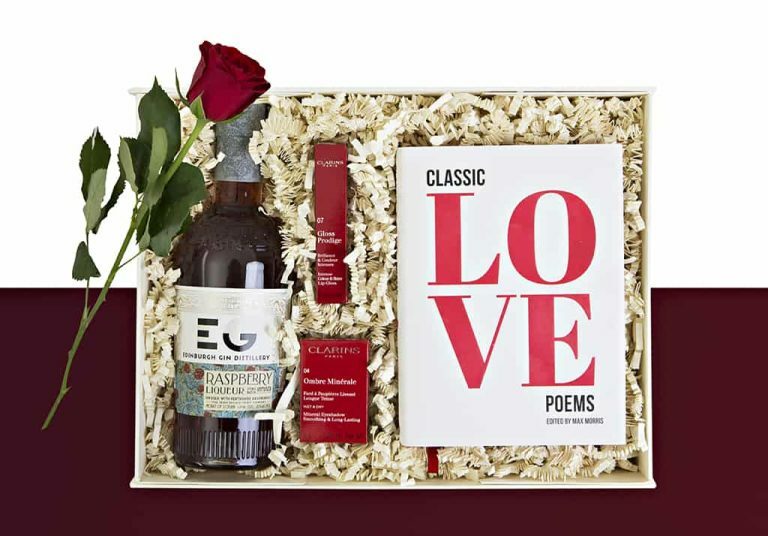 Whether you’ve just started dating or have been coupled for years, we’ve got the perfect romantic gifts to surprise them. From the loveliest little tokens to grand romantic gestures, whatever your relationship status, we’ve got you covered! 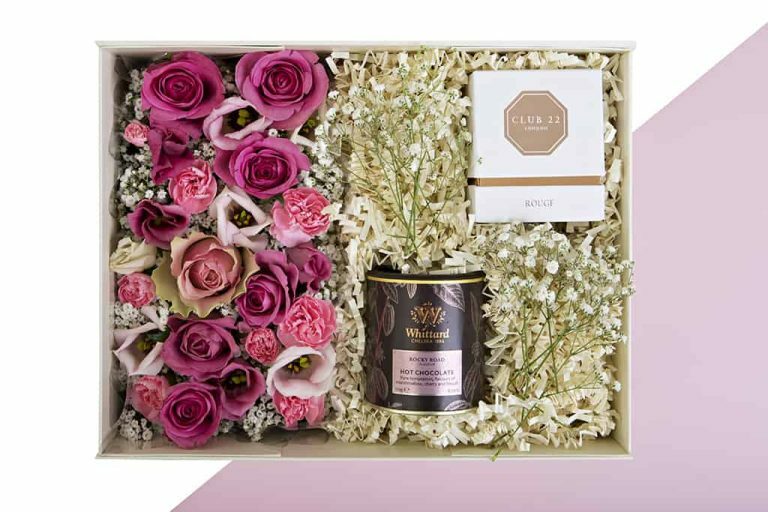 Our limited edition Everlasting Love gift box adorned with fresh roses is sure to leave a lasting impression this Valentine’s Day. Poetry is the perfect way to express your heartfelt emotions. Show your originality and thoughtfulness with all the things she loves.